Companies are learning that some of the richest insights from customers come from unstructured content like comments on surveys, calls into the contact center, social media conversations, and chat sessions with agents. Companies will shift more of their focus towards collecting and analyzing these types of feedback. 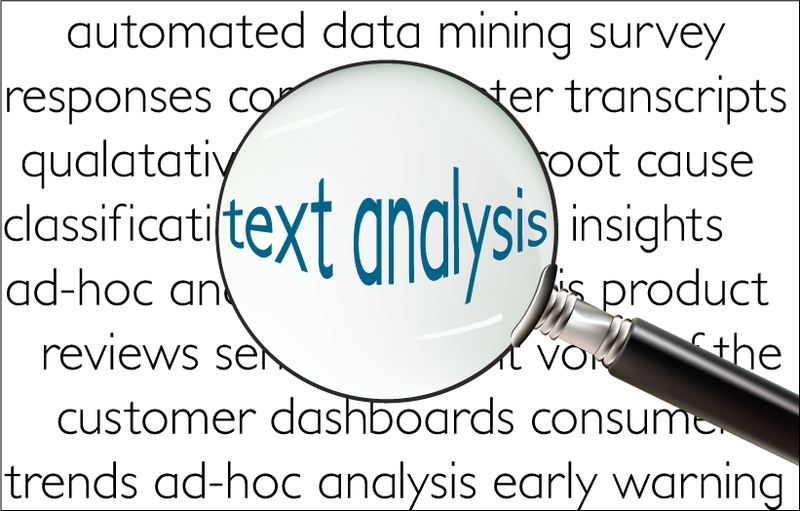 Tidbit: Nearly three-quarters of large companies with Voice of Customer programs are using or considering text analytics. There are also a lot of great solutions out there. It seems relatively cost effective to begin experimenting right now. You can select a tool to analyze comments captured in call center conversations and see the trends on a real time basis. It probably could be up and running withing 6 to 8 weeks.